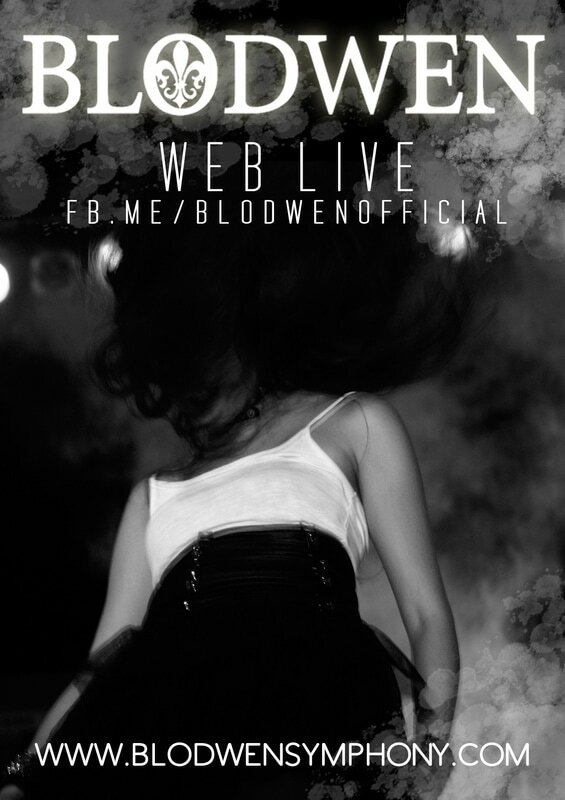 Join us in our rehearsal #BlodwenLive ! We are #LIVESTREAMING our band rehearsal where we invite all the BLODWEN CLAN to join us in our studio. 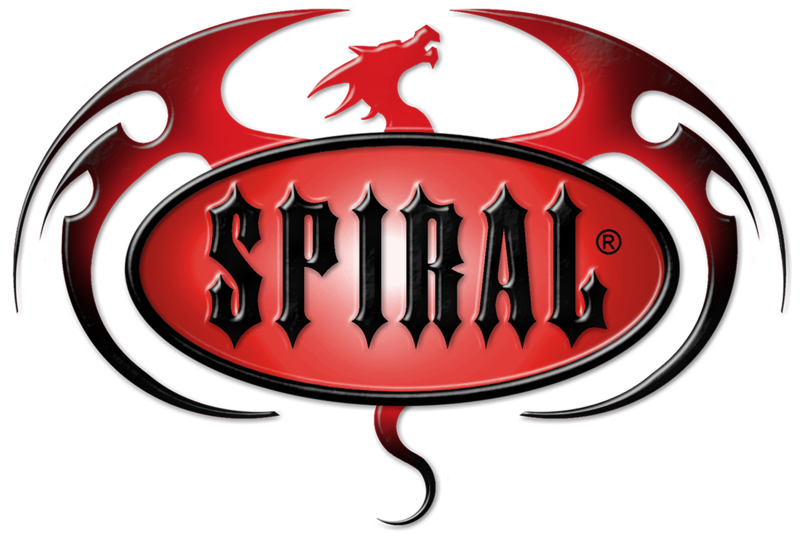 Members will play music, chat and interact with the CLAN via FACEBOOK LIVE. Interested in booking us to #YourLivingRoom? ​ CONTACT US and let's create a show together!